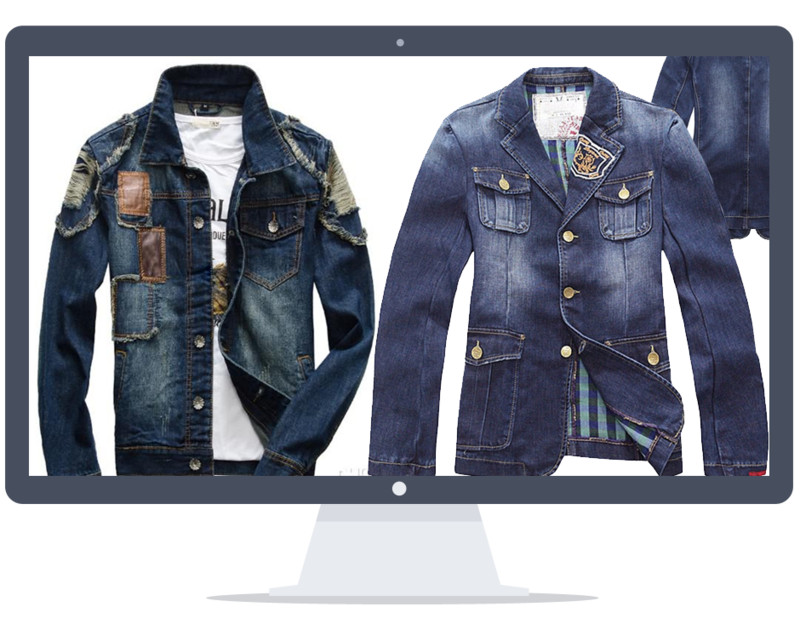 Our plant uses special cleaning solution when handling your jeans and denim garments. It is wet cleaned with pure solution and then air-dried. Then the garment is starched according to your preference. The starching process keeps your denim products robust and looking like new. Lastly, the garment is steam pressed and cooled. Then it is packaged in a waterproof packaging. .